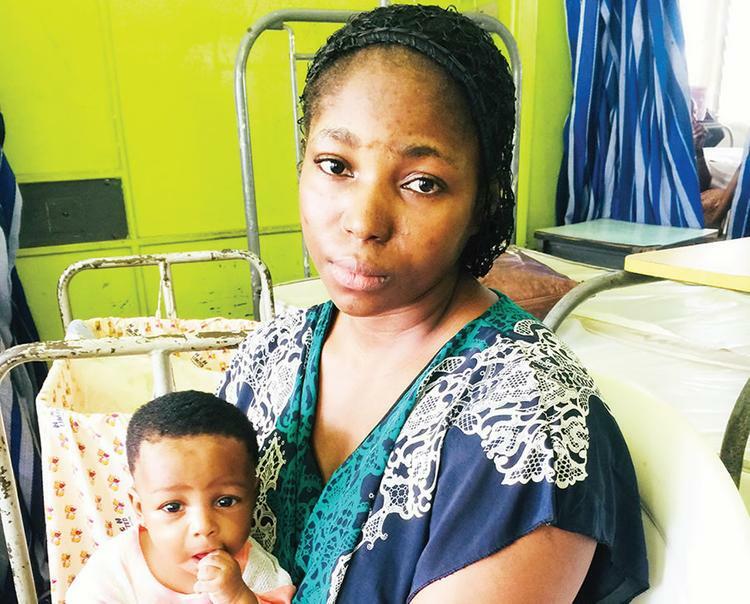 The husband of a patient at the Lagos University Teaching Hospital, Idi Araba, Surulere, Mutiu Busari, has said his wife, Busayo, and their baby, Fikayo, have spent over four months in the hospital over unpaid medical bills. The 32-year-old lamented that his family owed LUTH about N387,200 after Busayo was delivered of their baby through a caesarian section. Punch learnt that Mutiu contacted the Public Advice Centre, Lagos State Ministry of Justice, to appeal for funds. Busayo told the correspondent that she was fed up with living in the hospital.